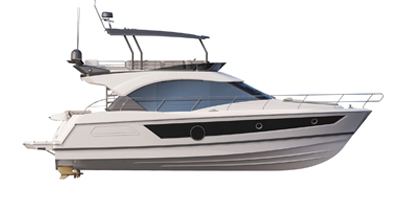 The Flyer 5.5 SUNdeck optimises all the resources of a particularly spacious deck. 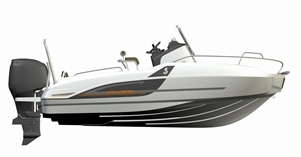 She boasts a very spacious forward cabin for this size of boat. This is ideal for storage! 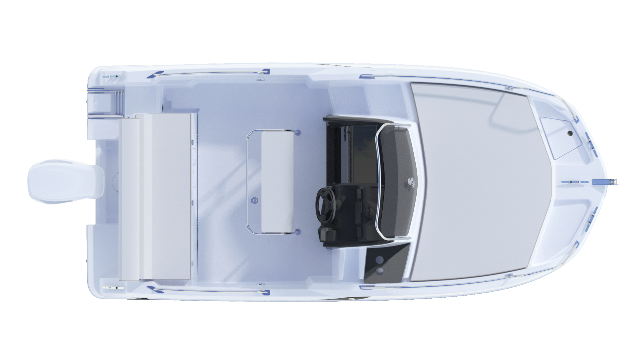 Her hull performance and the variety of equipment available make her a surprising dayboat.